Six days a week, 144 million U.S. homes and businesses count on the U.S. Postal Service (USPS) to deliver the mail. 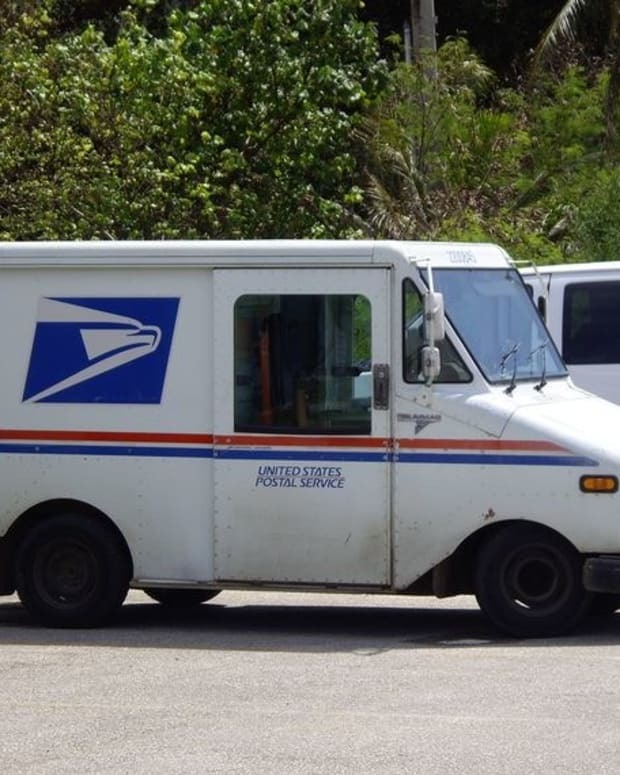 Now, in a cost-cutting move, the USPS wants to slash Saturday mail delivery and the nation’s two largest postal unions say it is a disastrous proposal. The NALC’s position on this issue should be crystal clear: We oppose the elimination of six-day delivery. Downsizing the Postal Service to meet the needs of a severely depressed economy is short-sighted and self-defeating—it will cost us tens of thousands of jobs and open the way to competitors to provide service on the sixth day. The consequences of the proposed change far outweigh the expected monetary benefits associated with delivery reduction….Although the changes are intended to reduce personnel costs, any service organization that reduces service invites its own demise. 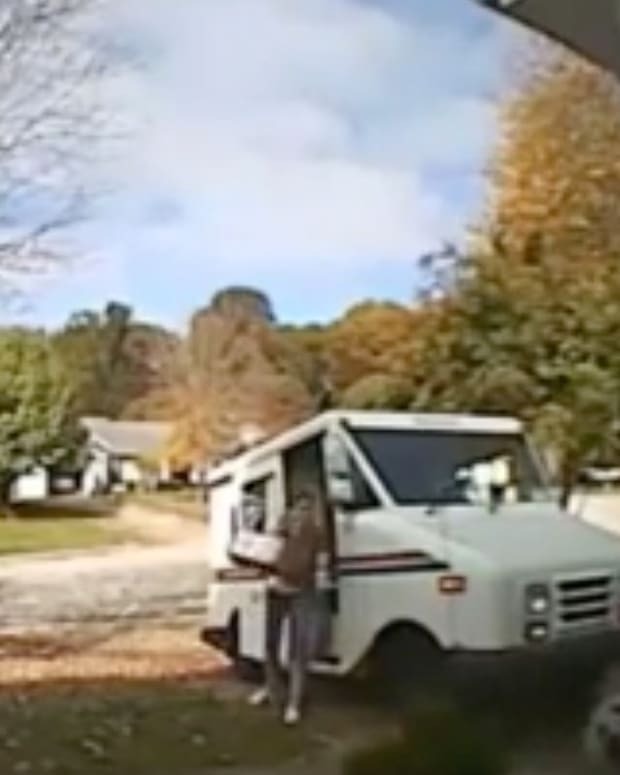 History will record this act as the first step in the dismantling of the United States mail system. For more on the unions’ response to the USPS budget-cutting proposals and their impact on service, customers and jobs, click here and here.